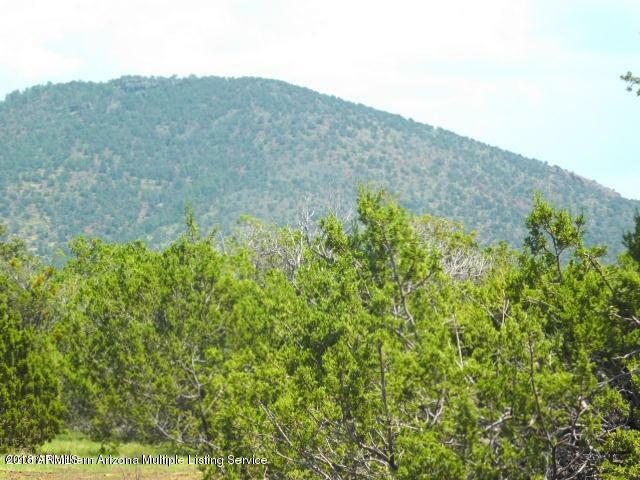 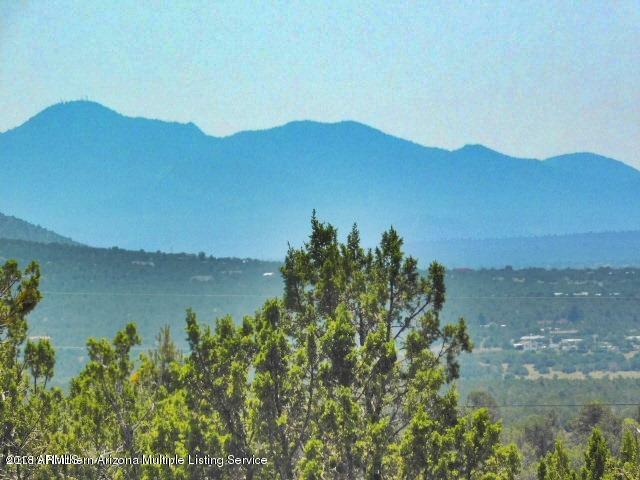 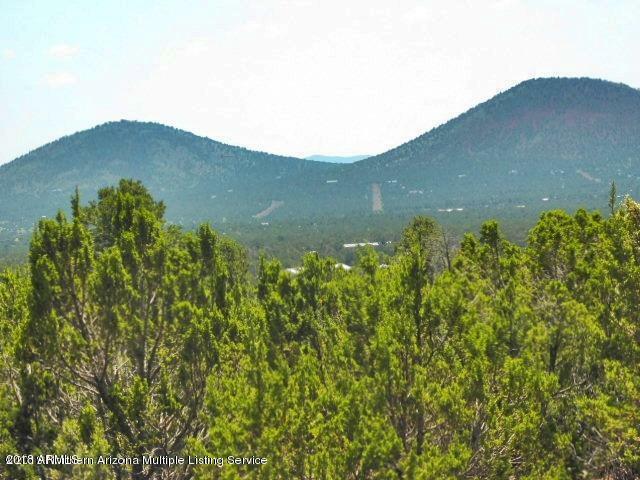 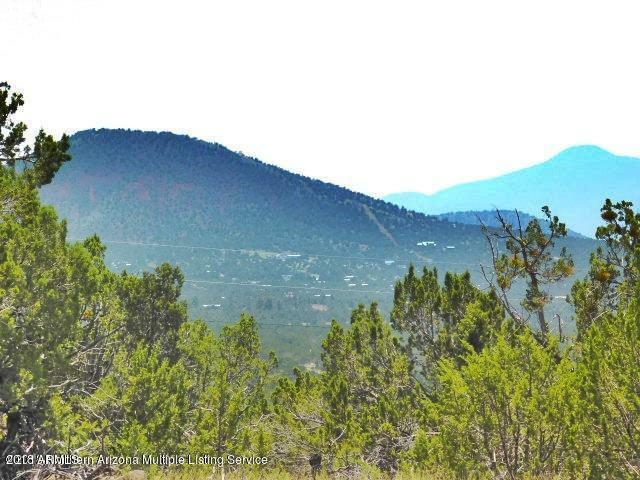 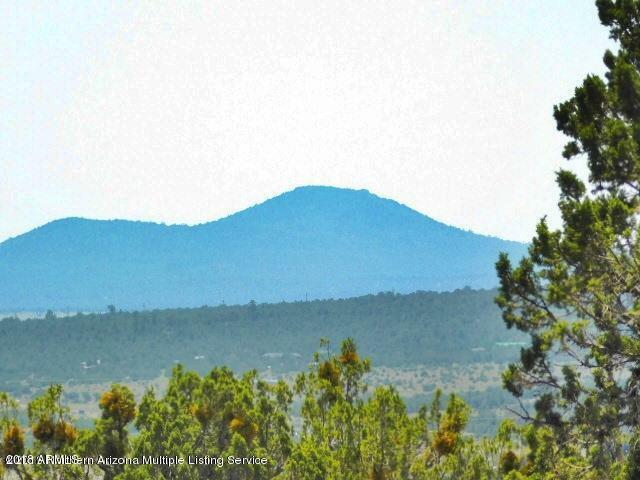 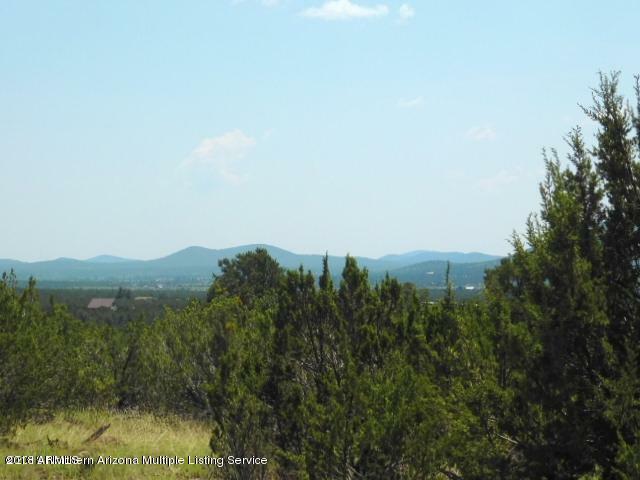 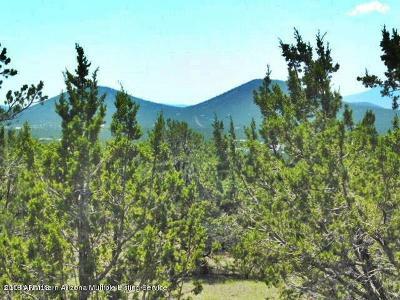 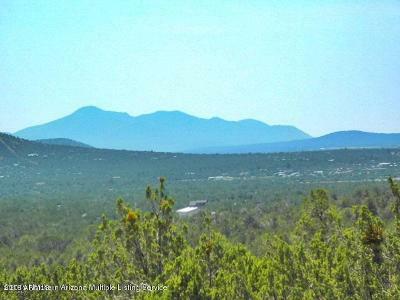 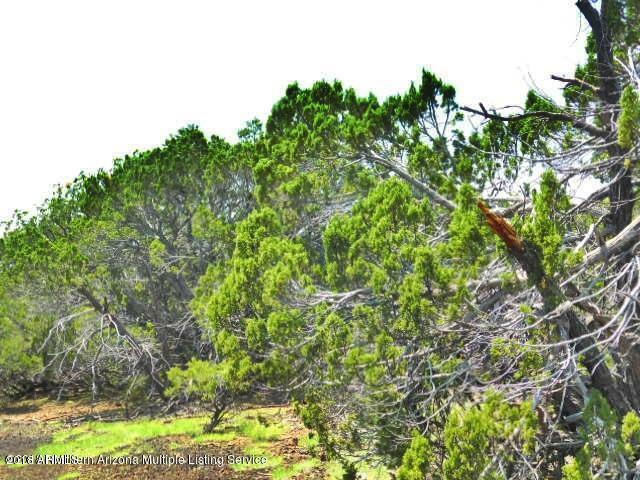 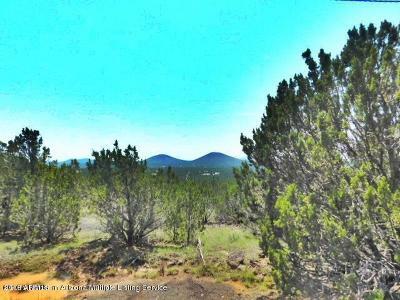 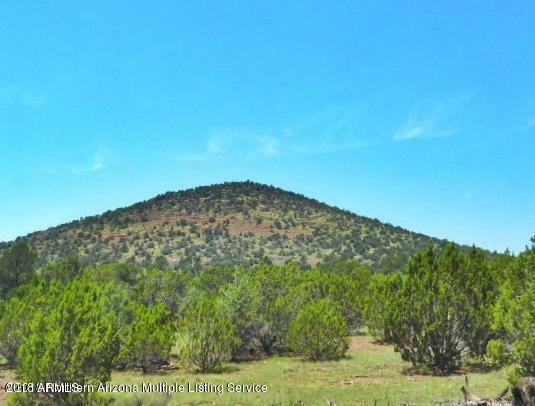 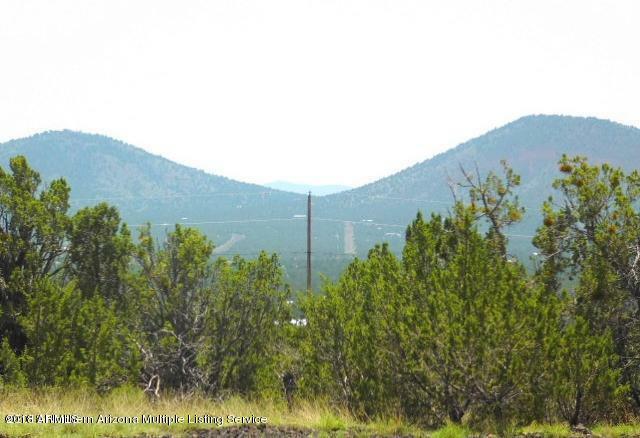 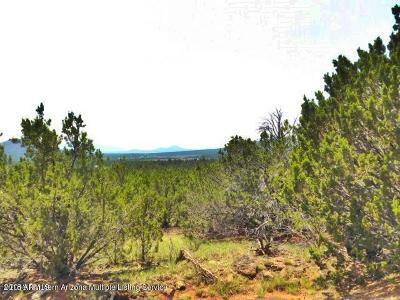 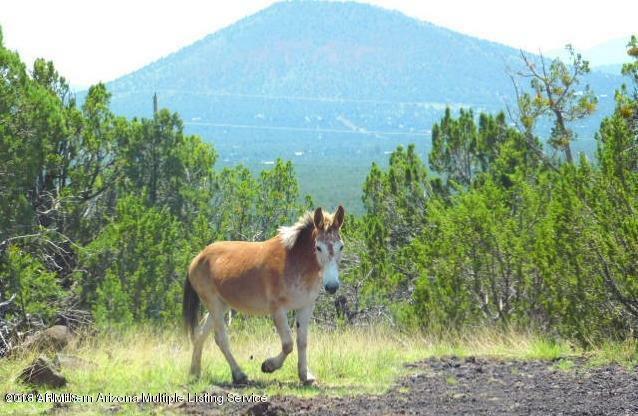 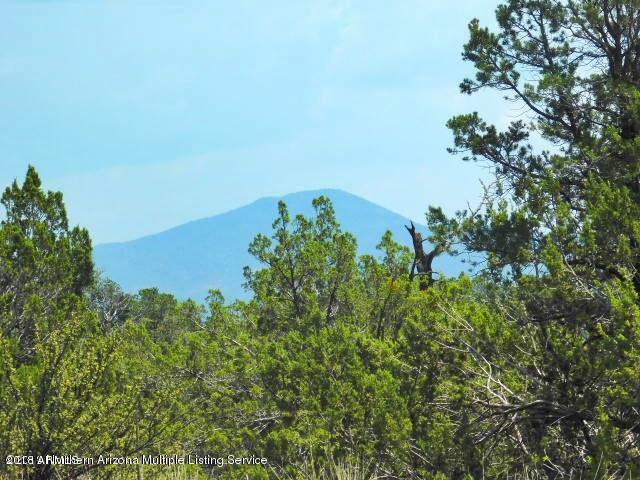 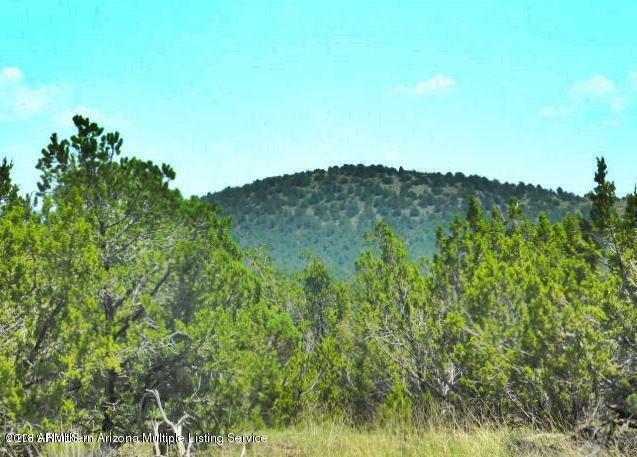 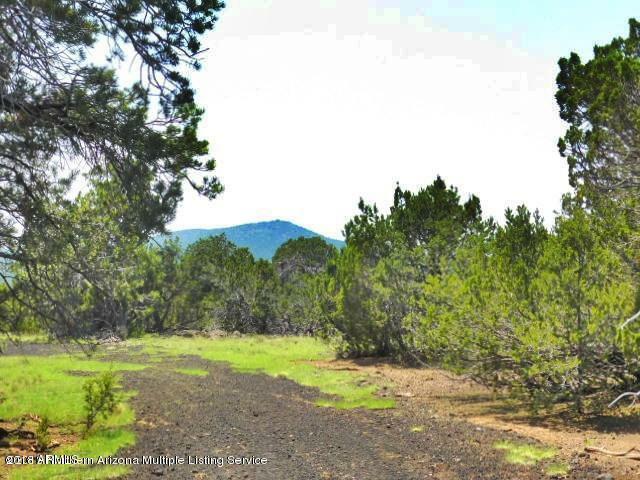 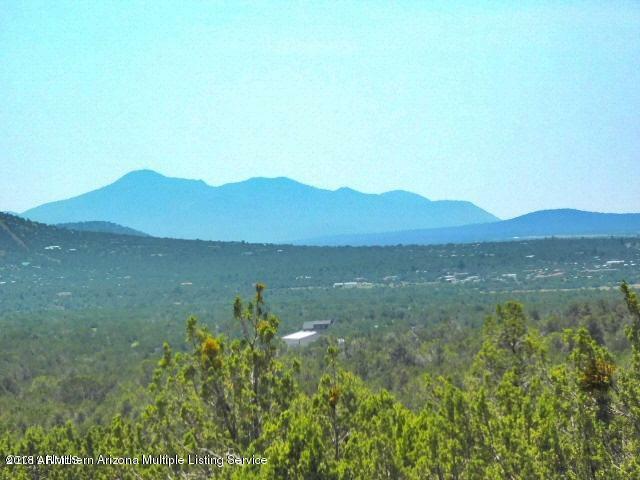 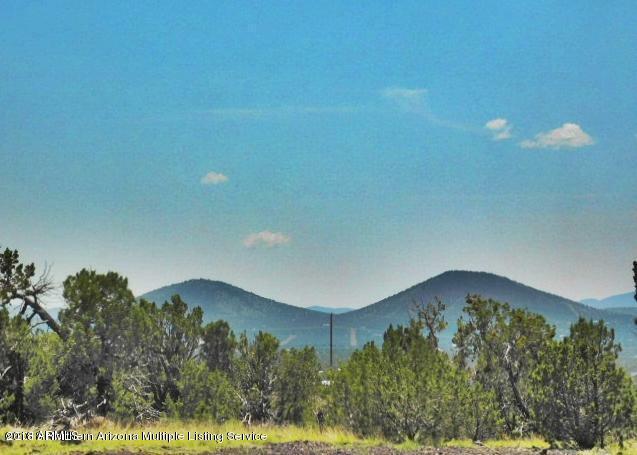 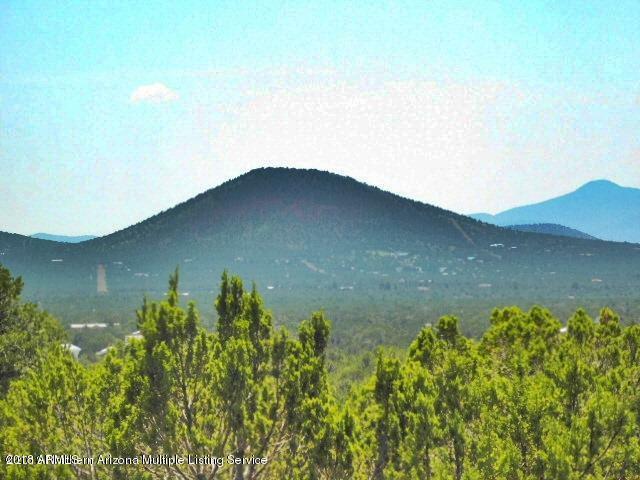 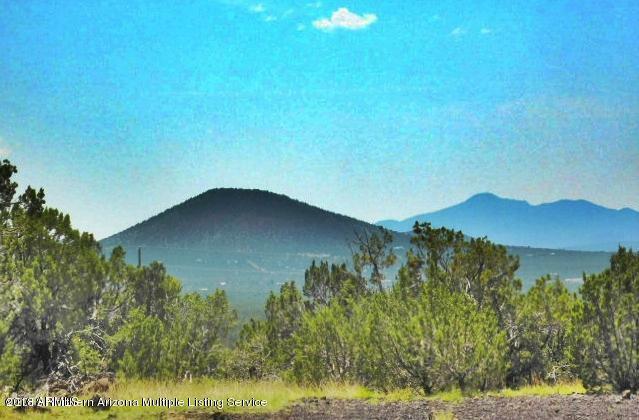 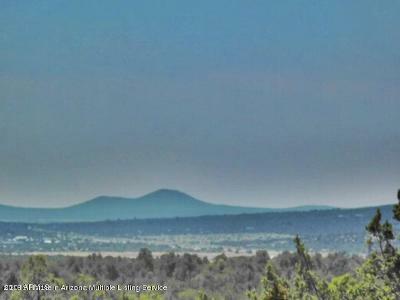 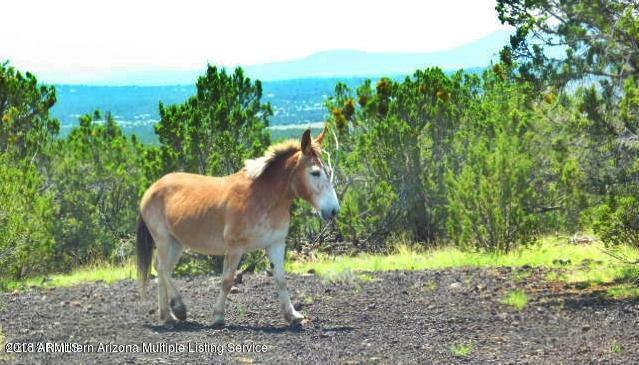 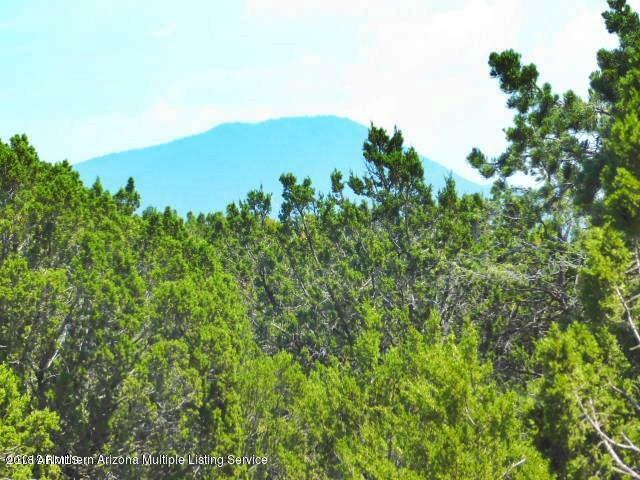 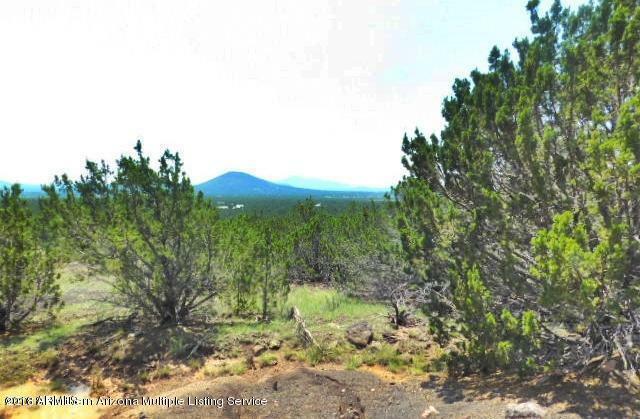 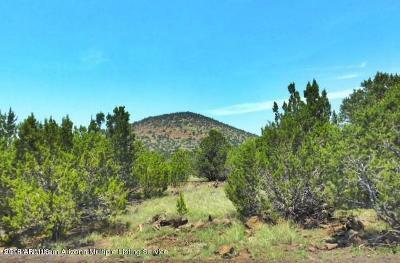 Capture the magnificent view from numerous sites on this 5.5 acre parcel. 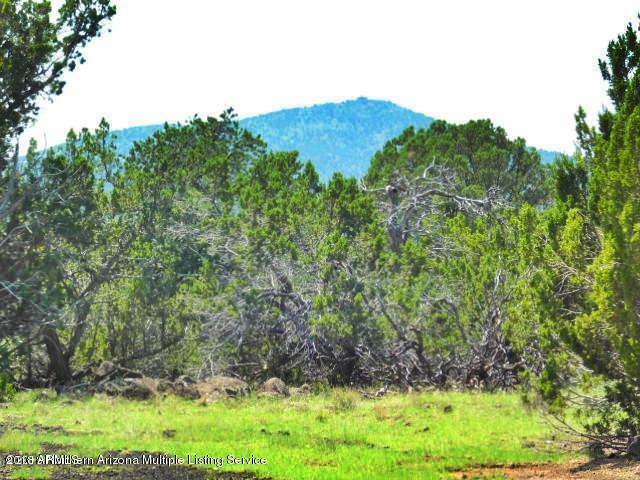 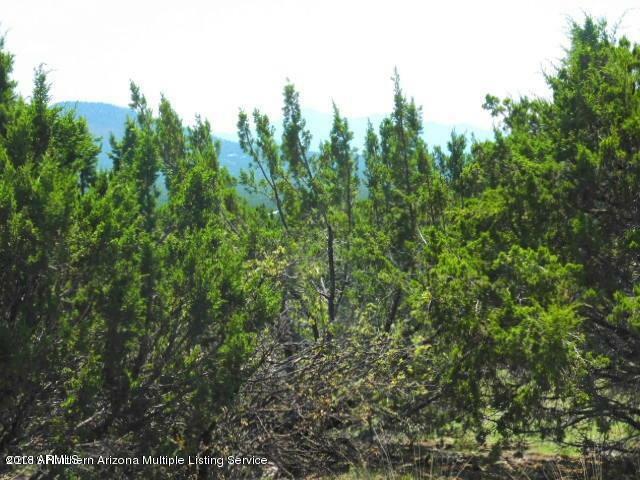 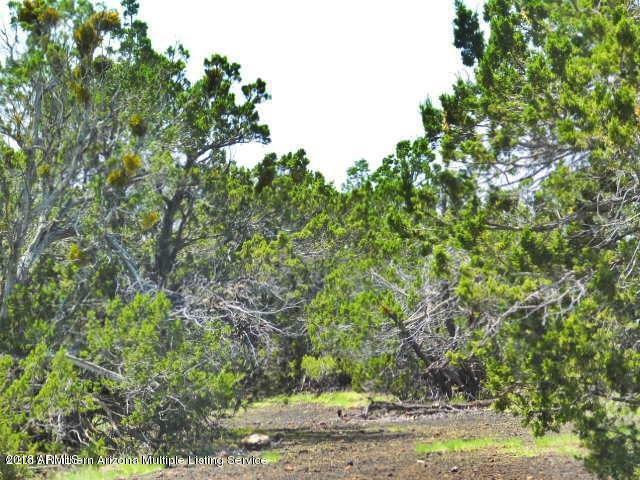 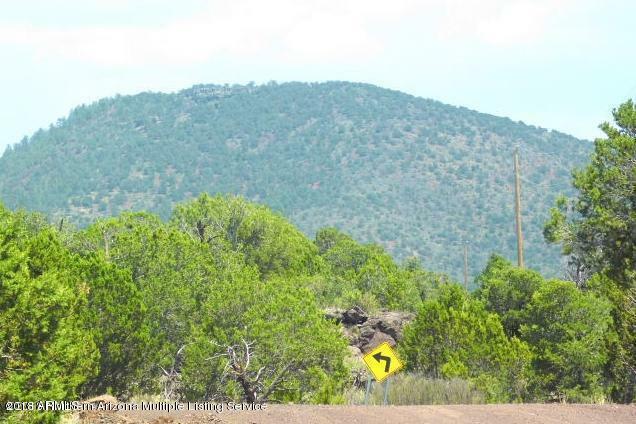 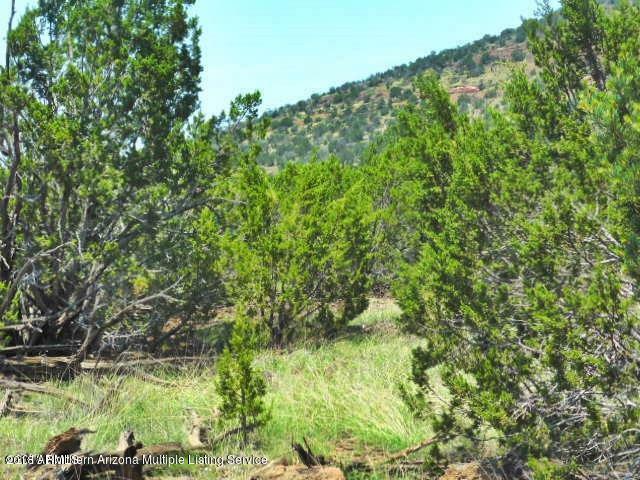 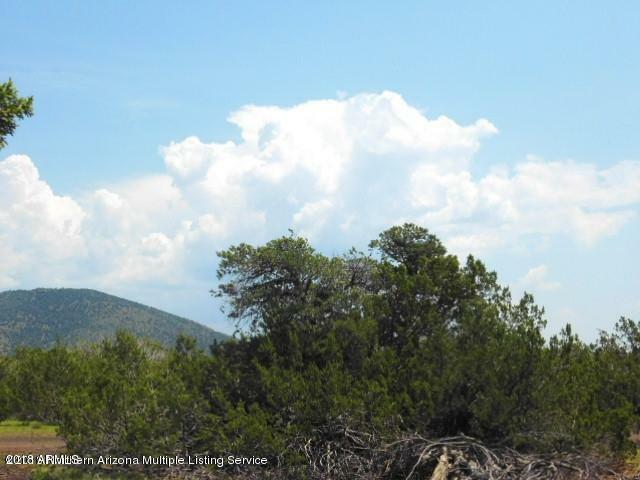 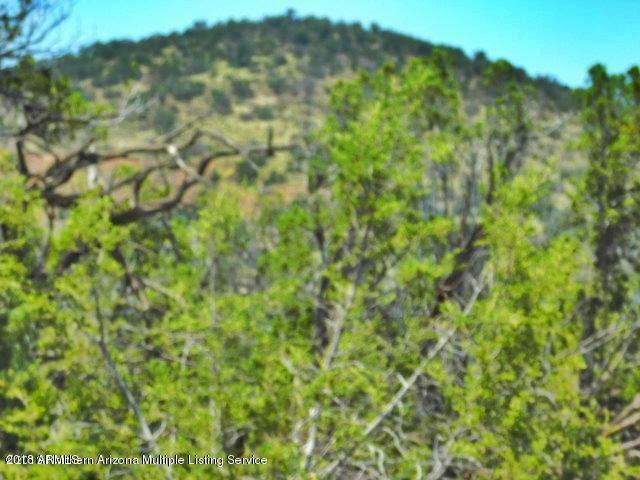 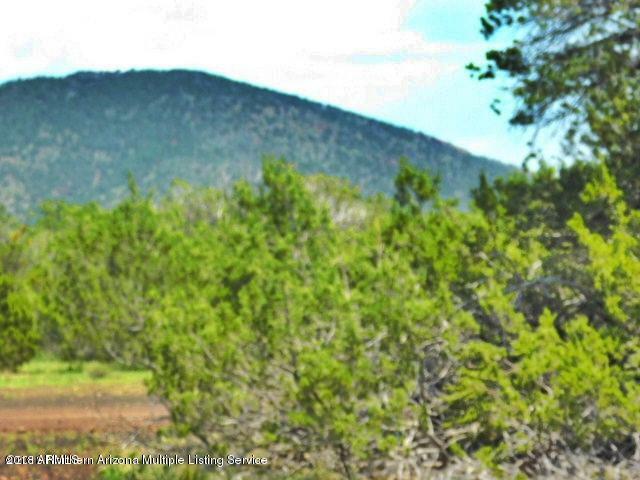 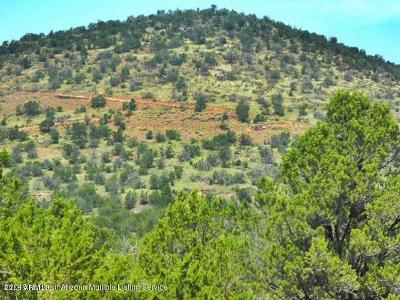 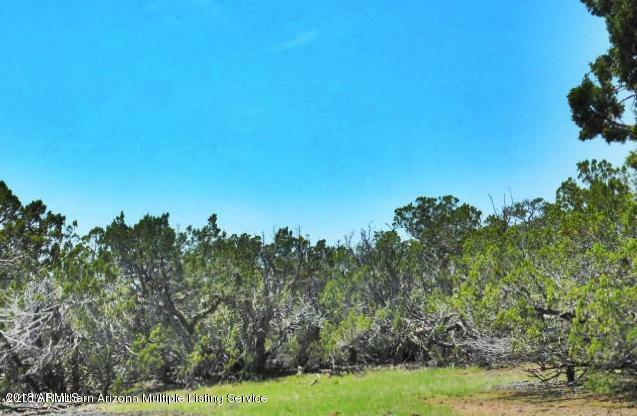 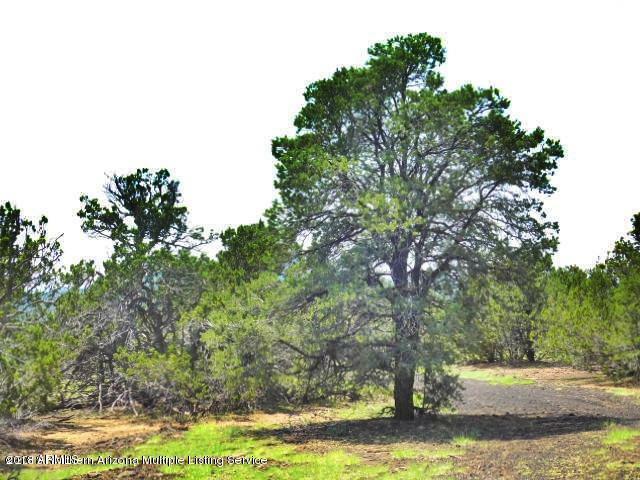 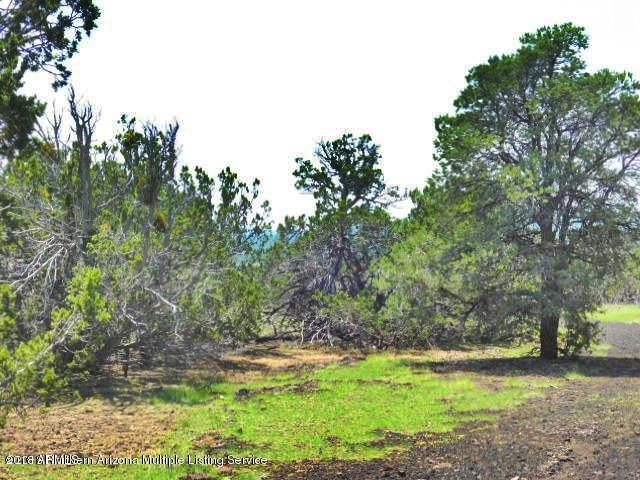 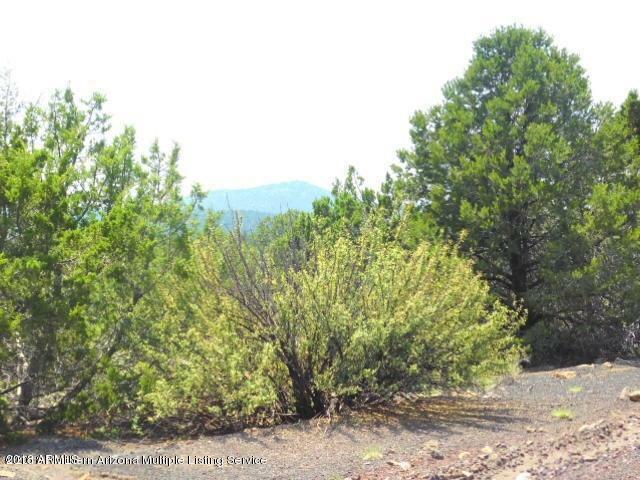 Located just north of Williams in the Gated community of Chaparral Heights you will find this heavily treed parcel. 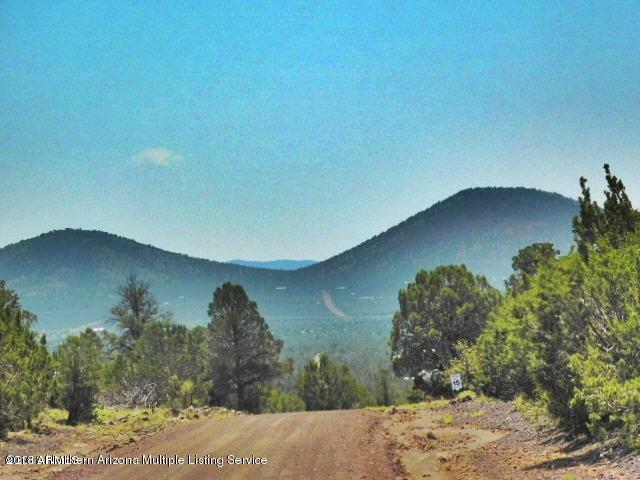 It is a corner lot, slightly sloped with a winding road leading to the top. 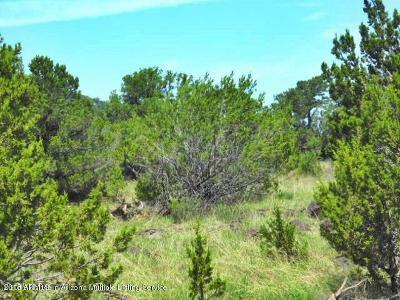 Being a corner lot adds to the advantages this parcel has to enter from either street. 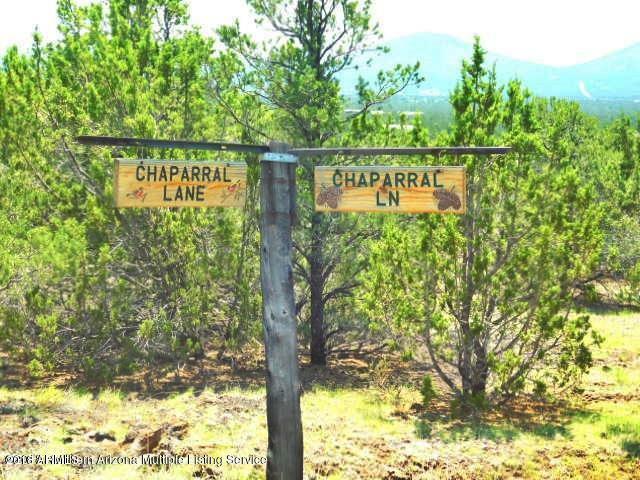 Power is available at the road. 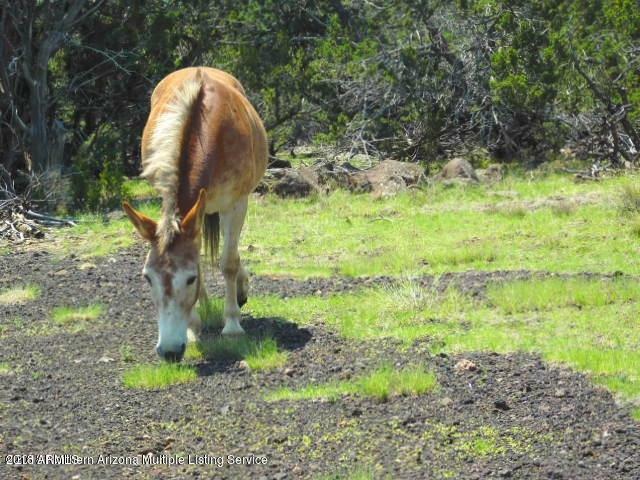 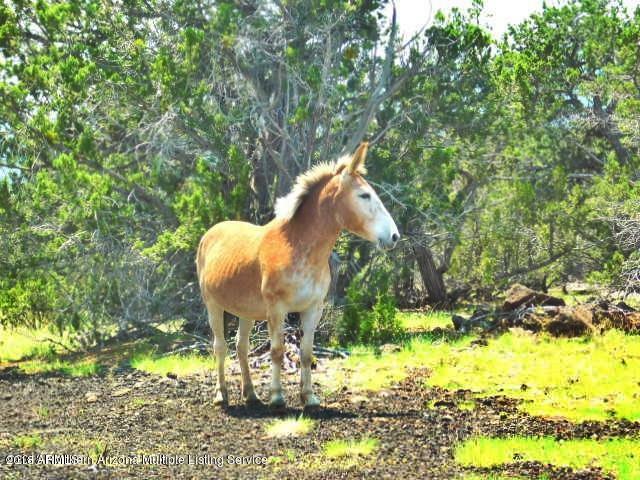 You might enjoy the visiting palomino mule that nibbles on the grass. 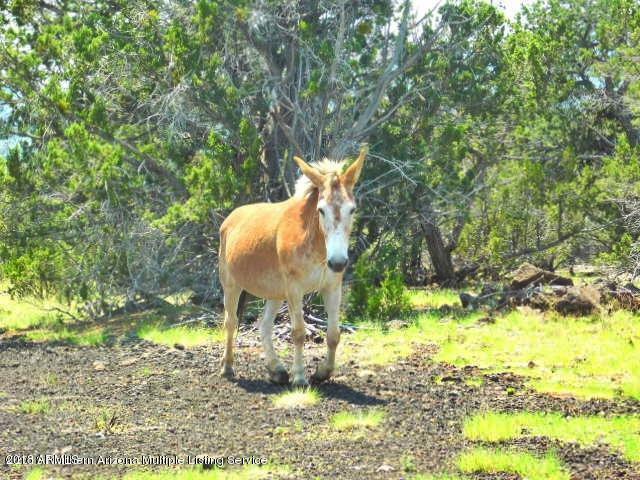 He's a beauty!